Paola's place: Shorts, shorts, shorts!! ....and you? ?What do you think? ?Do you like them?? 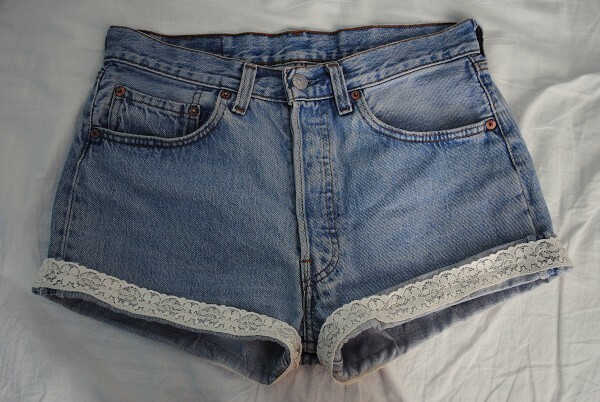 i love them!i have many many jeans shorts! I like them all, I love wearing jeansshorts! I love denim shorts in all of the versions. Jean shorts are the perfect summertime option <3! Love the ASOS pair! I love wearing them only during the summer! The first jeans shorts from asos are great - i definitely would go for them! Wow, i absolutely love these shorts...especially the floral ones! I would go for them...so quirky :) Awesome blog! great post!! I love shorts!! who´s wear the floral shorts? I´ve got the same! thanks for stopping by me! love this! i wear shorts all round the year! EE! I love wearing denim shorts! They're so much easier to find/make than actual jeans! Great post! I love shorts, especially if they are worn right. The ones in these pictures are fabulous! You should make your own: take a pair of old jeans, cut and costumize them... and les jeux sont faites! I want all of those shorts!! The short with the lace is just beautiful !